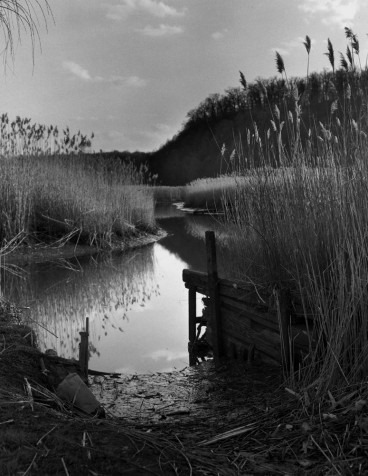 Joseph Squillante, is a dedicated visual archivist and passionate advocate of the Hudson River through his photography, which has developed a reputation for being in the style of the Hudson River School of landscape painters. “A Closer Look,” collects his new images which investigate the abstract through motion and close-ups and places them next to his classic landscape work, showing personal and professional transformation. Working entirely in-camera to achieve the desired affect, he brings forth both the wildness and the sublime while his inspiration, The Hudson, continues to inform and enrich his work down to the final print. Despite the differences in approach, Squillante’s work continues to focus on the beautiful, magnificent and timeless, and this opportunity to compare his transformation from classic to abstract is not to be missed.